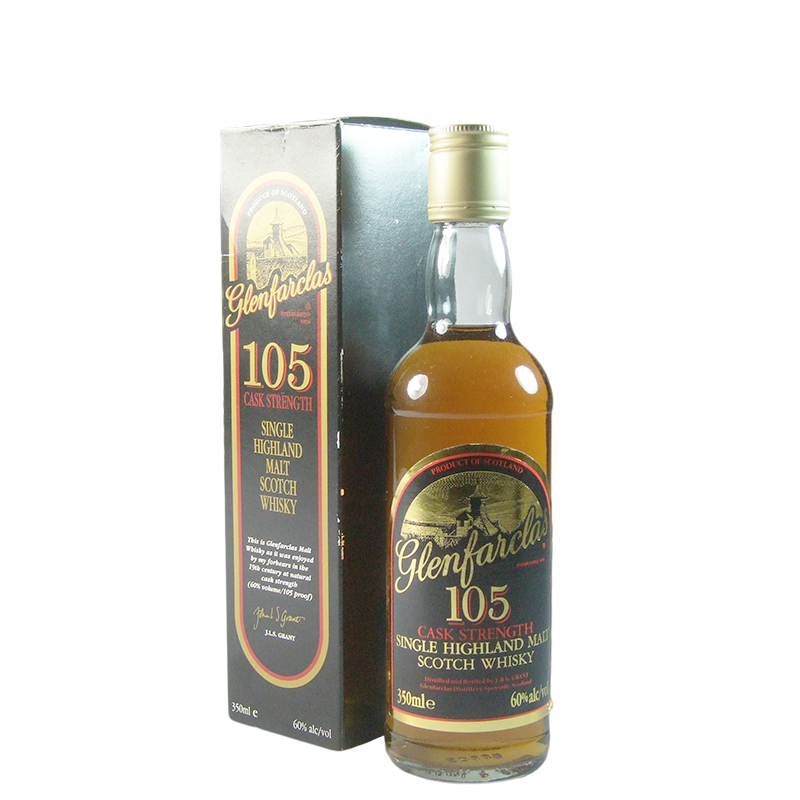 Glenfarclas, translating as "Valley of the Green Grass" in Gaelic, has a history going way back to as early as 1836 and has been in the Grant family since 1865. The Glenfarclas distillery, located in Ballindalloch, is home to the largest stills in Speyside. Characteristics: Complex, malty and sherried.